Ibiza Rocks Hotel presents Rudimental & Friends Pool Party! 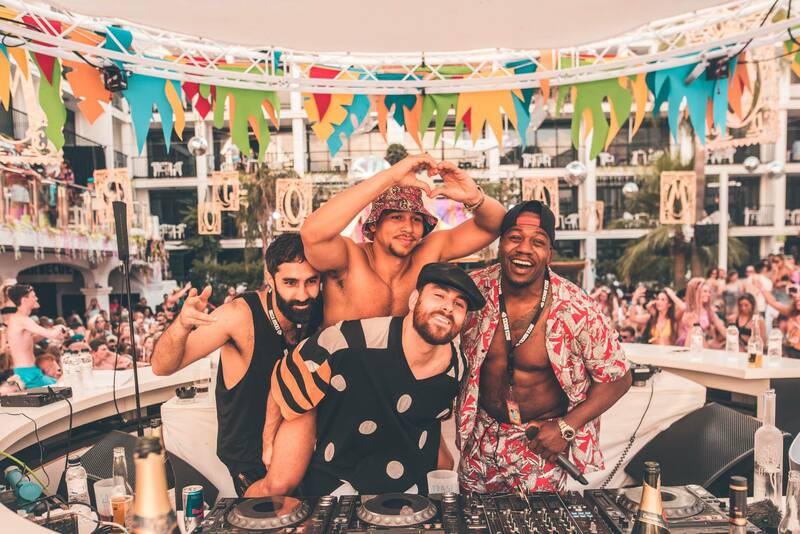 The British band Rudimental returns to Ibiza Rocks Hotel bringing back their impressive live show, this time for a whole summer residency, every Thursday 5 July to 30 August. Expect the best of pop, reggae, rap, house and drum n bass music and also incredible guests weeks after week. Gorgon City, David Rodigan, Anne Marie, James Arthur and many other will be joining Rudimental this summer. Grab your tickets and don’t miss the best San Antonio’s pool party!